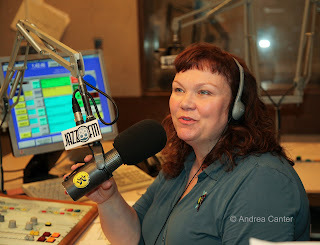 I first heard Christine Rosholt sing at the Dakota, maybe in 2004. She had a sincere perkiness that was contagious and carried over into her renditions of great tunes from the 30s and 40s. She was just at the beginning of her singing career, and her voice was still finding its mark. But she already knew how to draw in an audience to hear her stories, well prepared from her education at the Children’s Theater and as a performance art/photography major at the Art Institute of Chicago. 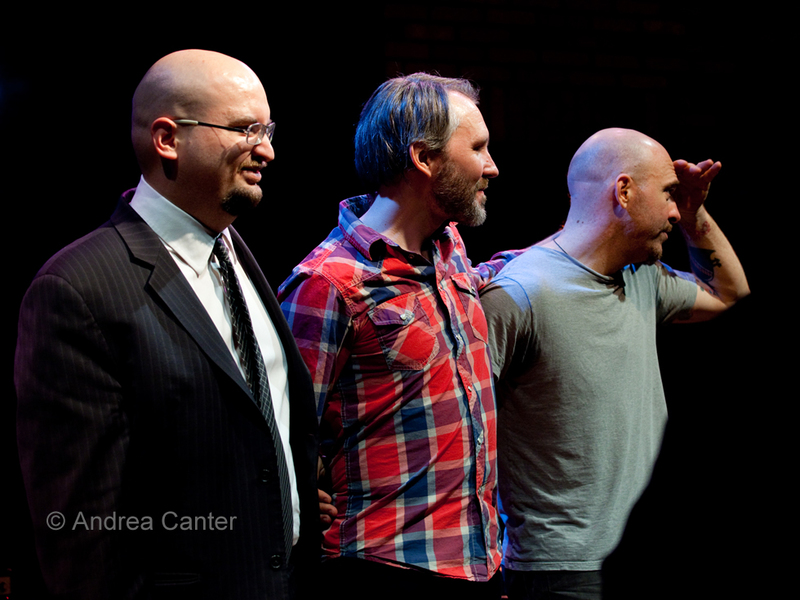 And just naturally one who enjoyed interacting on the live stage. I last heard Christine sing at the Dakota on December 1, 2011, a celebration of her third and most ambitious recording (Pazz) that pushed her beyond her comfort zone into pop, R&B and rock arrangements of songs, mostly written for her, by British songwriter Kevin Hall. It capped a year (or two) that revealed a more daring, more personally styled singer who was as likely to sing Frishberg or Blossom Dearie as Harold Arlen or Irving Berlin, one who now cited the influences of Tierney Sutton and Karrin Allyson as well as Billie and Ella. Her voice had found its mark. In October, Christine revitalized a 2005 production of songs based on Shakespeare’s sonnets and dialogue. Then there was the new recording with potential pop chart hits. And ever the warmth, the banter, the stories –the brightness that kept the demons far from public view. My last interview with Christine was back in August. 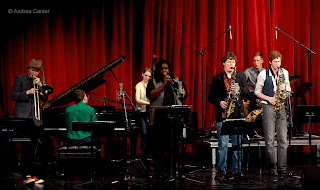 Things were coming together for “Jazz Meets the Bard” and the final mix was underway for Pazz. “It’s fun to break away from the song book and work on something that pretty much no one has heard before,” she said. What we saw on stage, particularly at the Pazz release, was the fun, the delight in presenting new music, the camaraderie with her musicians, that love of performing for a live audience. We never saw Christine give in to the dark side. On December 28th, the demons won. But they can’t take away our memories of all that. For obit, see Jazz Police. 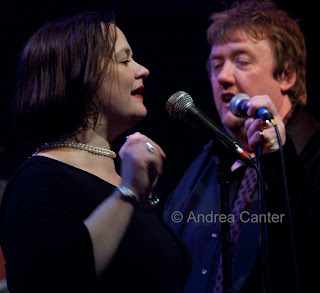 Photo: My favorite of Christine, from the TCJS 30th anniversary party at the Dakota in February 2009, with frequent cohort Graydon Peterson. It was the Tuesday after Christmas, and throughout the Artists Quarter, not a chair or barstool stood empty, not even a mouse could squeeze in. The drinks poured freely, the $5 admissions piled high; even the Strib sent photographers to cover the gig. Up on the stage, Bill Brown made the B-3 bubble and hum; Billy Franze tossed and turned that guitar inside out with his usual big grin; and owner Kenny Horst pounded and rattled the drumkit into submission. 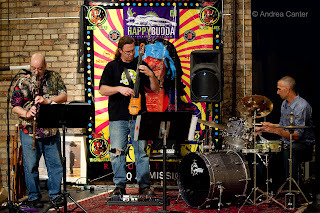 This should have been the usual weekly gig for the Tuesday Night Band, that evening of snarly soulful bluesy organ jazz that has brought “a joyful noise” to the AQ for the past fifteen years, making it one of the –or the—longest running club shows in the Twin Cities. With media coverage and a wall-to-wall audience, you might assume it was also one of the most popular gigs in town. It used to be. And maybe, if even 25% of last night’s crowd had turned up on a regular basis over the past few years, Tuesdays would continue to be B-3 Organ night. The gig is up. With falling attendance, change was inevitable. The Tuesday Night Band will no longer define Tuesday nights at the AQ. Sure, we can expect the band to turn up on the schedule now and then. And most likely, attendance will be high when TNB is on stage. Maybe it’s just human nature to gravitate to the least frequent, most novel opportunity and take for granted the things we can really count on. I’m as guilty as anyone. Tuesday night? I can always go hear the TNB. I’ll go next week. Any time I missed TNB, I missed something special. Fortunately I did not miss their last weekend gig at the AQ, a November blowout with guest saxophonist Sue Orfield. Where was the Strib on that night? It was one of the best club shows I attended in 2011. I was, still am, looking forward to a follow-up. Another band, or maybe many other bands, will turn up on the AQ’s Tuesday night schedule. Maybe it will draw big crowds. I hope so. 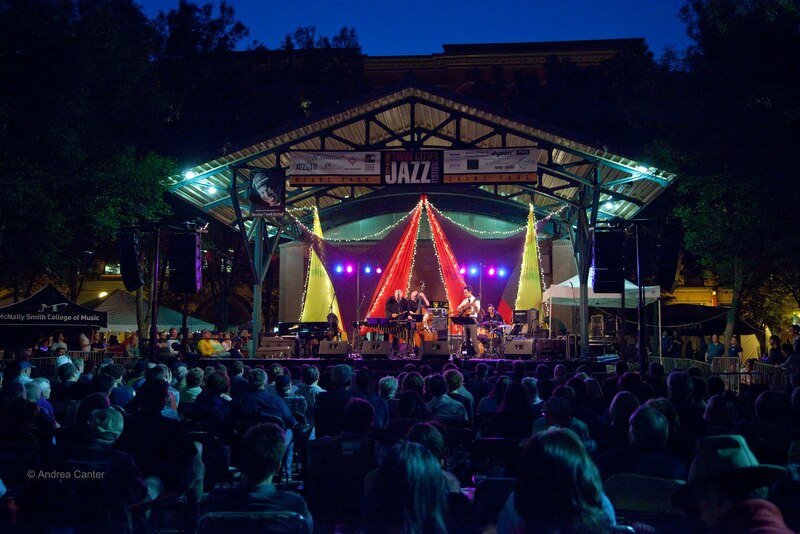 And wouldn’t it be cool if the Strib sent a photographer or reporter to cover the story of a new band, a new artist, or a landmark jazz club that offers great music to the community six nights per week? 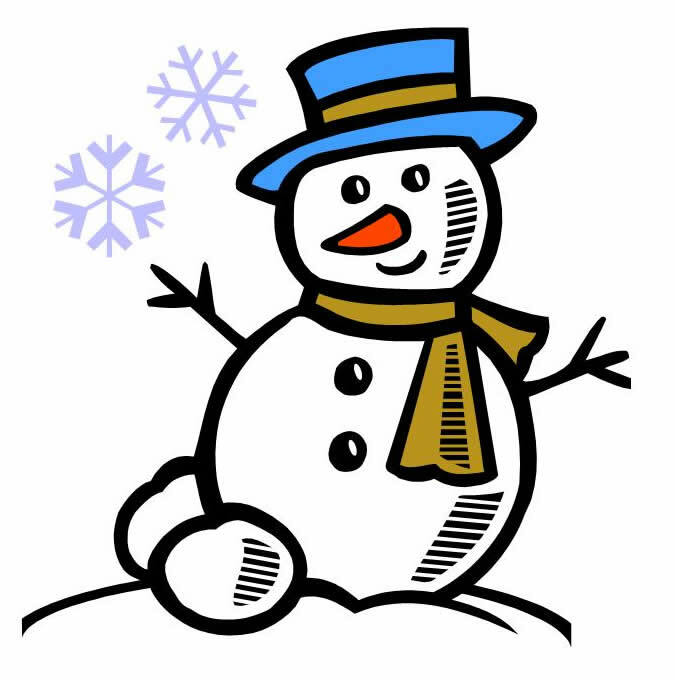 Year 2011 is soon to be “last year,” but there’s plenty of great music around town to enjoy over the coming week, even on Christmas Day. Tickets and gift cards to your favorite club make great gifts! It’s always a special night every Friday and Saturday at D’Amico Kitchen in Le Meridien/ Chambers Hotel. 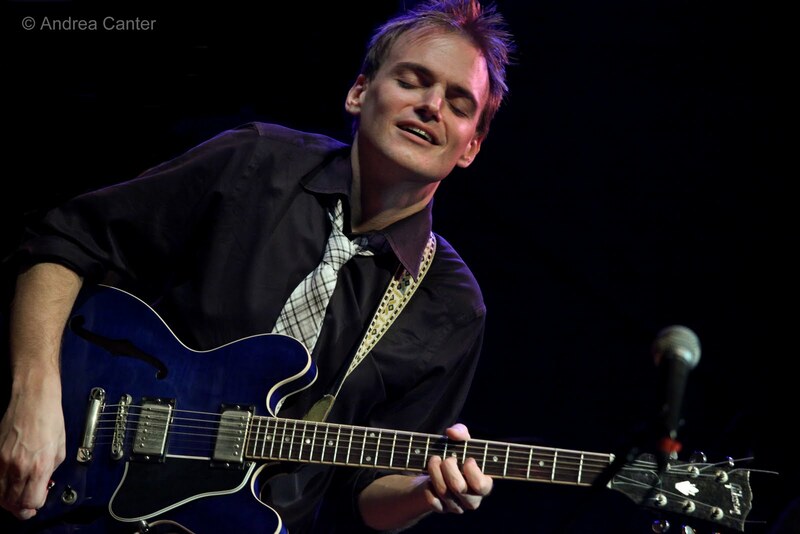 Grab a drink or a snack or light entrée and let the Benny Weinbeck Trio do the rest! 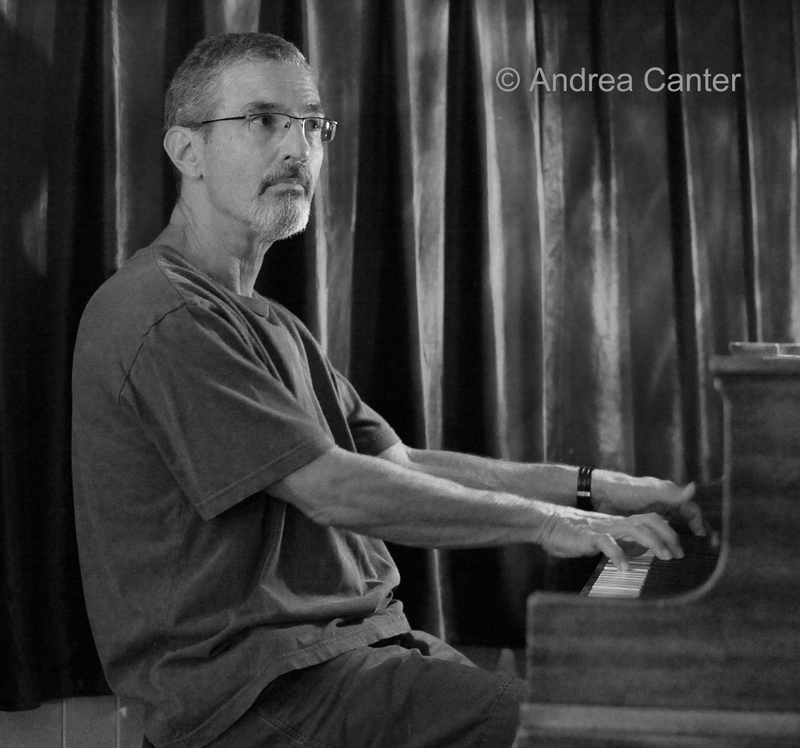 One of the area’s most accomplished pianists, Weinbeck has a long-standing rapport with bassist Gordy Johnson and drummer Phil Hey. Gordy notes that this is “really kind of fun, and it's an ‘artsy’ environment. Le Méridien Chambers Minneapolis is an interesting building with a lot of modern artwork all over the place, some really good food, etc., etc.” Don’t be thrown by the fact that this is a downtown restaurant on weekends—there’s seats at the bar or tables and the dinner crowd thins out by 8:30—music til 11:30 by a trio that could easily draw a crowd in New York. But we have them here. With valet parking. Open Christmas Eve! The AQ has a few more special nights in the coming week. 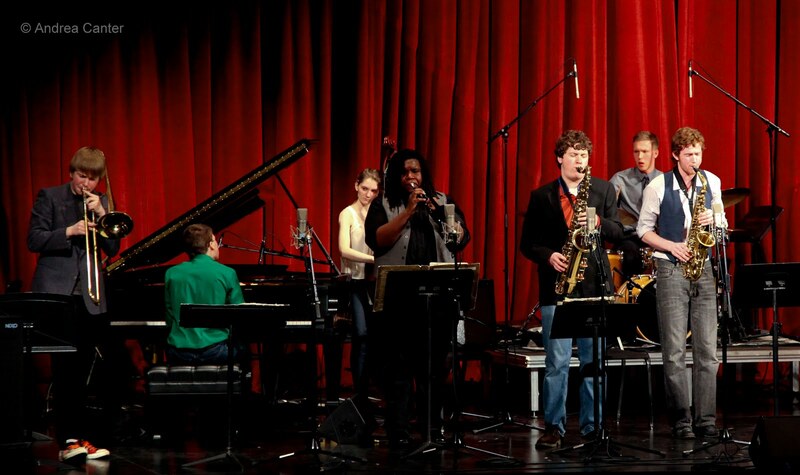 On Wednesday (12/28), get a glimpse of the future of jazz when the Minnesota Youth Jazz Band and alumni open the evening under the leadership of jazz educator David Mitchell, and then stick around for a heavy dose of Jazz Present Tense with the Phil Hey Quartet. Although they might suggest the bebop glory of Jazz Past (Modern Jazz Quartet? ), Phil and company have their ears on the future and never disappoint. On Thursday (12/29), it’s a cross-generational duo with pianist Dan Cavanagh and former mentor, vibes master Dave Hagedorn. If you have not heard their 2010 release, Horizon, quickly add it to your wish list! Sublime, elegant, intriguing. 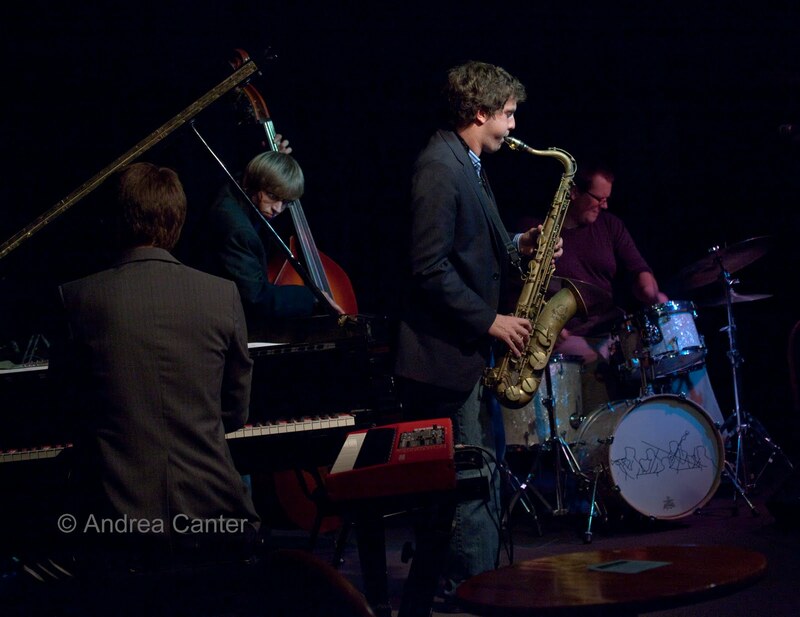 MYJB highlights young musicians mentored by jazz educators; the Quentin Tschofen Trio, playing Thursday night (12/29) at the Acadia Café, highlights slightly older young musicians striking out on their own. 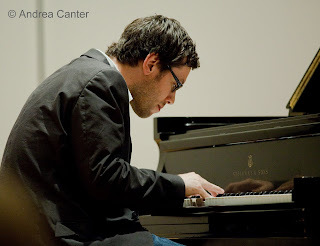 Tschofen played a solo set yesterday at Landmark Center, part of the Schubert Club Courtroom Concert series, and was dazzling in his interpretations of Monk and JP Johnson, as well as his own composition. Heading to New York to start studies at the New School in a few weeks, Quentin will be joined at the Acadia by college student musicians, bassist Ted Olsen and drummer Matt Buckner. Keep up with jazz in the Twin Cities via the KBEM jazz calendar, Jazz Police, TCJS and of course, live jazz radio at 88.5 FM. • Friday, 12/23: Irv Williams and Peter Schimke, Happy Hour at the Dakota; Joann Funk and Jeff Brueske at the Lobby Bar (St Paul Hotel); Arne Fogel and Rick Carlson at Ingredients Café; Erin Schwab at Hell’s Kitchen; Lee Engele and Reynold Philipsek at the Wine Market (Mendota Heights). Calling All Drummers! Fight World Hunger With Marv Dahlgren! Marv Dahlgren, well-known Twin Cities’ percussionist and educator, has launched an initiative that he hopes will raise global awareness of world hunger. His new Global Drummers Alliance calls upon drummers to send the message via a global performance of “Three Camps” on January 14th at 2 pm CST. 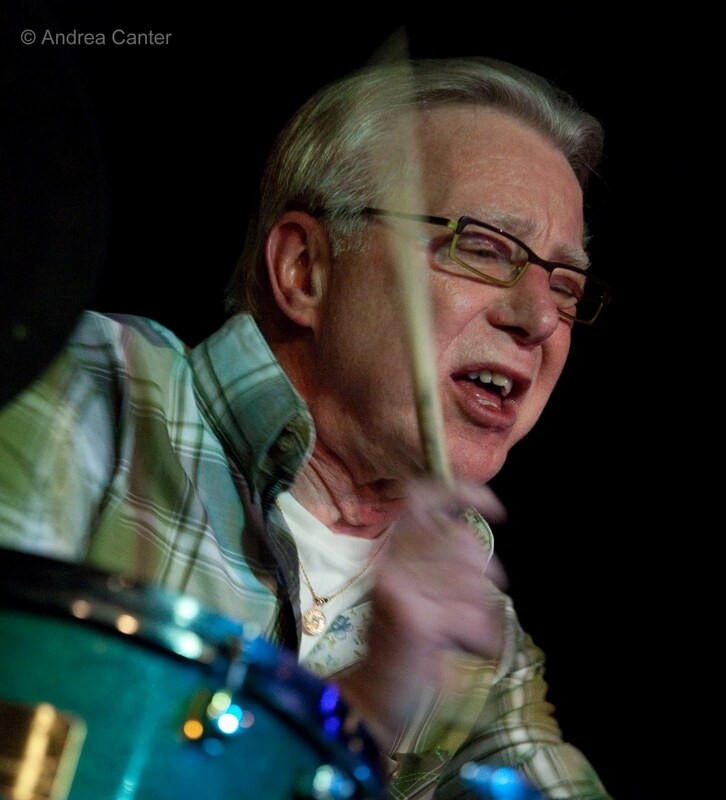 His fellow drummer (and former student) Dave Stanoch is hosting Marv’s website, which provides background and information about this initiative. If you are a drummer at any level, please consider joining in this demonstration, wherever you are! Dahlgren, now 86, was the principal percussionist with the Minnesota Orchestra for 48 years as well as a renowned educator and author of texts on drumset method. But these days he is drumming up interest in the fight against world hunger via Global Drummers Alliance. Using the drums has long been an effective way of communicating, so Marv invites drummers everywhere to send a message around the world on Saturday, January 14th. At 2 pm, raise your sticks and play the classic snare drum solo, “Three Camps.” Originally this piece was played in wartime to rally soldiers, and it can be found online. To raise awareness of world hunger, Marv asks that all who participate send a personalized copy of the official press release in advance to local print, radio, television and web media about the location of your local gathering. The press release is available in PDF, here. Remember that the performance on January 14th will be short—it’s the awareness generated in the media that will give the project impact. 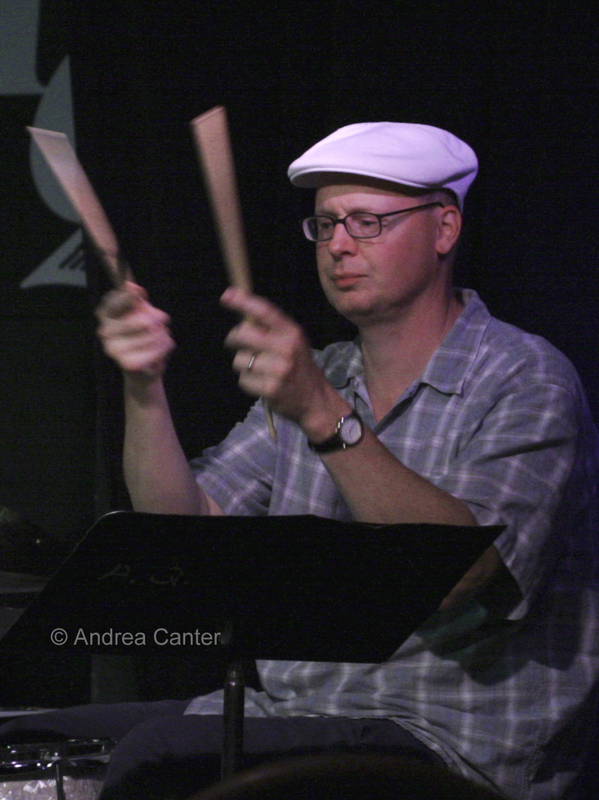 Global Drummers Alliance is not collecting donations or asking that others solicit funds. Remind media and others of the many organizations that exist to raise funds to fight world hunger and encourage donations. Remember, every penny helps someone who desperately needs it. Marv and Dave remind us that professional players, teachers, students at every level, drum shops and more can participate in this one-of-a-kind event. Marv says, "You could be riding a bus and pull out your sticks at the chosen time and if someone asks why, you can tell them you're raising awareness to help end world hunger." So get out your sticks, spread the word, and send your message loud and clear on January 14! 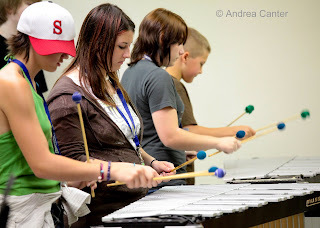 And if you know a drummer, drum teacher or drum student--in any genre--tell them all about it! Look no farther than your favorite CD and book sources for last minute stocking stuffers for the jazz fan on your list. 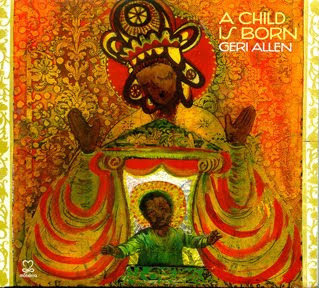 Geri Allen, A Child Is Born (2011, Motema). Geri Allen surrounds herself with keyboards (piano, Fender Rhodes, concert celeste, farfisa and clavinet) and voices (vocal, voice samples and spoken word) to celebrate the joy and wonder of the holiday season—and more generally a wish for hope and peace-- on A Child Is Born. 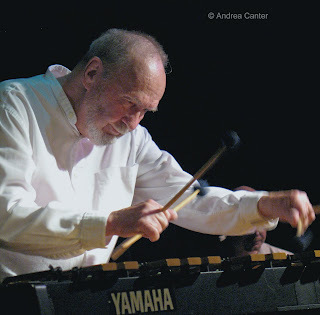 In addition to the title track (dedicated to the late Hank Jones), Allen covers traditional music, favorite carols and two original compositions. “O Come, O Come Emmanuel” highlights the voices of the Quilters of Gee’s Bend, Alabama, thus playing traditional church ritual chants against rural Americana, setting the stage for Allen’s lyrical arrangement of this holiday folksong. The original tracks include “Journey to Bethlehem,” a very brief interlude referencing both the pilgrimage of the Magi and Allen’s visit to Bethlehem in 2006, with the soulful voice of Carolyn Brewer providing a backdrop. Brewer and singer Connaitre Miller join forces with Allen on another original inspired by her Bethlehem visit, setting the text of Matthew 1:23 "God Is With Us" as a short, magical prayer. 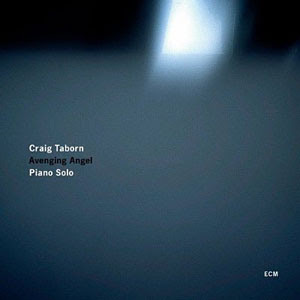 Chris Bauer, In a Yuletide Groove: Harmonica Jazz for the Holidays (2011). 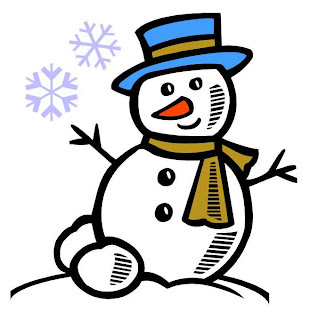 There’s something so utterly charming and swinging about the harmonica, especially when applied in a jazz groove to seasonal favorites like “Winter Wonderland” and “Frosty the Snowman.” This self-produced project brings the listener 16 gifts that infuse the musical joy of Toots Thielmans with a swinging quintet. It’s easy listening, but nothing simple about the arrangements and artistry of these musicians. This is the perfect recording to play for the diverse tastes of extended family gatherings around the holidays. 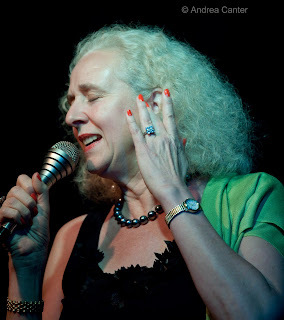 Elisabeth Lohninger Band, Christmas in July (2011, Jazzsick Records). Austrian-born vocalist Elisabeth Lohninger and her accomplished European band bring bebop riffs and swinging inventions to a dozen holiday songs reflecting global cultures and highlighting Lohninger’s multi-lingual chops--she sings in nine languages. With arrangements quoting Coltrane and Parker in surprising contexts, Lohninger—whether offering the straight lyric or horn-like vocalese—presents many moods for the holidays and many interpretive twists that will linger long after the season. And as common as "Christmas in July." Doug Munro and La Pompe Attack, A Very Gypsy Christmas 2011, Got Music Records). For this set of seasonal favorites in hot club arrangements, veteran eclectic guitarist Doug Munro rounded up an ensemble featuring Ken Peplowski on clarinet, Howie Bujese on violin, and Cyrille-Aimee Daudel on vocals. Everyone swings with authority throughout the set, the spirit of Django and Grappelli pulsating through “Sleigh Ride,” “Let It Snow,” “Greensleeves” and “Silent Night,” while Peplowski gilds “Have Yourself a Merry Little Christmas" and “Winter Wonderland”; Cyrille Aimee offers the rarely heard verse on “Santa Claus Is Coming to Town.” What Munro and company accomplish, beyond a lot of holiday cheer, is a testament to the versatility of hot club swing—it fits these traditional and popular carols perfectly. Some top releases of 2011 (listed in no particular order) make great gifts to be enjoyed all year long. And for a wee bit of holiday joy, Lee Engele’s A Hot Christmas. OK, this probably won’t fit in a stocking… but get it anyway. 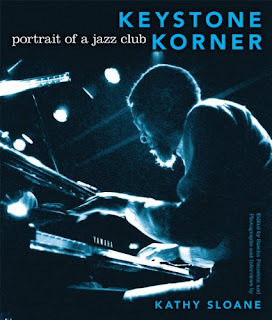 Kathy Sloane, Keystone Korner: Portrait of a Jazz Club (2011, Indiana University Press). If there is to be one book on your list this season, let it be Kathy Sloane’s collection of interviews and stunning black and white photos in tribute to the one-time hub of Bay Area jazz, Keystone Korner. Todd Barkan’s legendary club comes to life through commentary from Barkan, Orrin Keepnews, staff, and artists who regularly performed there—George Cables, Eddie Henderson, Steve Turre and more. The text recreates the San Francisco scene of the 70s and 80s, the struggles to keep jazz alive yet accessible to all, to respect the musicians and the music. Yet it is Sloane’s photography that really sells the story, the struggle and the artistry of the era. And there’s a bonus CD included from tapes recorded live at the club, featuring Stan Getz, Art Blakey, Bill Evans, Dexter Gordon and more. I feel like I have music coming out of both ears, so much went into them in the past week! And even for me it was an eclectic assortment. 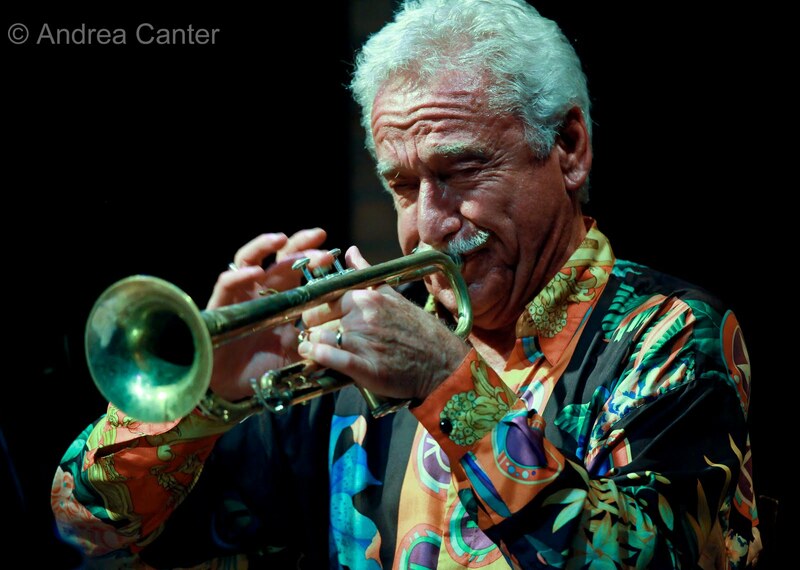 Doc Severinsen and the Minnesota Orchestra (“Jingle Bell Doc”) at Orchestra Hall, December 9. 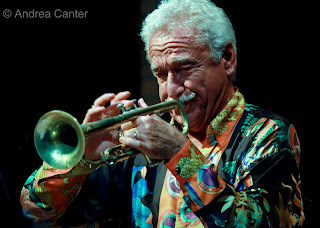 He’s a bit over the top sometimes but there’s no denying Doc Severinsen can blow that trumpet. What many of us did not know was that Severinsen’s talent extends across generations, to granddaughter/singer-songwriter Blaire Reinhard and grandson, singer/pianist Gray Reinhard. Progeny distinguished themselves admirably on original, country/pop infused songs. Severinsen also introduced soprano Vanessa Thomas as his “daughter,” apparently an honorary kinship, but her soulful voice carried well in the big hall in front of the big orchestra. With the Minnesota Chorale spreading holiday cheer, and the unique bell choir, Twin Cities Bronze, it was an evening that covered a wide range of music and holiday traditions. 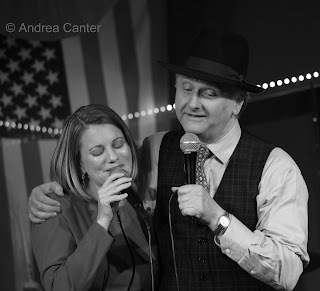 Teri Roiger and John Menegon, Camp Heartland Benefit at the Dakota, December 12. Maybe a private function does not belong in this review, but… it’s my review! And it was a benefit open to the public for a great cause, Camp Heartland for children with HIV, AIDS and other isolating conditions. 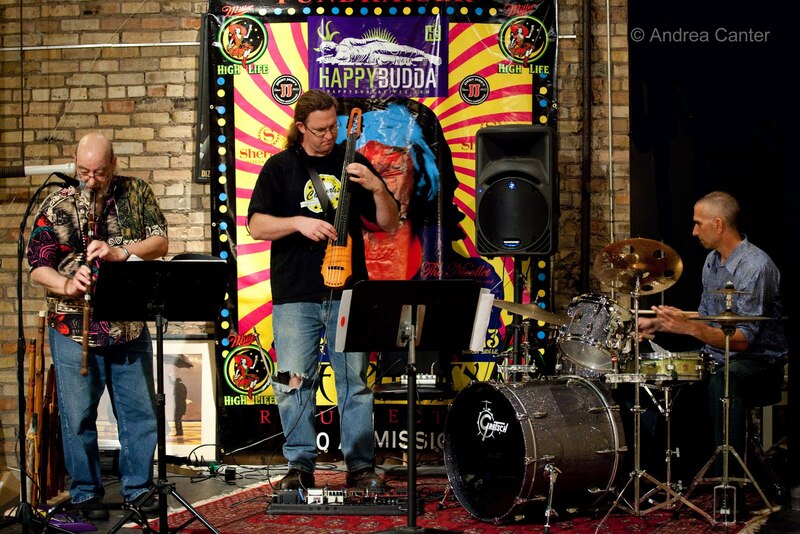 It was as much the music as the cause that drew me in, as it has been a good five years since either vocalist Teri Roiger or husband, bassist John Menegon, have performed locally. Roiger is one of the most inventive-yet-accessible vocalists on the modern jazz scene, awaiting a spring release of her Abbey Lincoln project. Menegon is a tasteful bassist with impeccable credentials, having toured extensively with both David “Fathead” Newman and Dewey Redman. 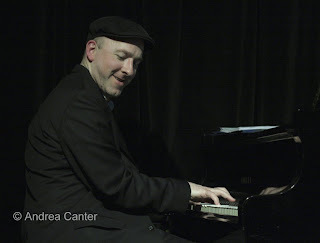 For this gig they were supported by Laura Caviani and Jay Epstein, and it all made for a delightful quartet that deserves its own audience in a listening environment. 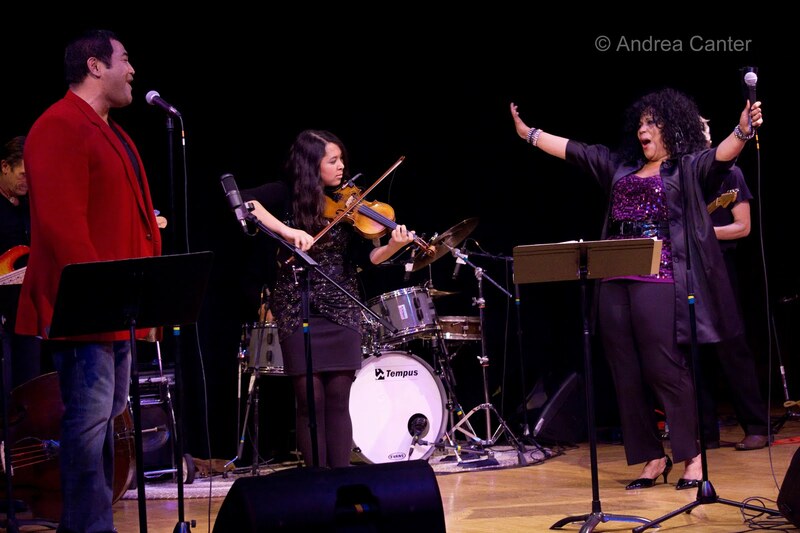 Most of the music was holiday-themed, but even sleigh bells ring with more intensity when given new interpretation from artists like Teri Roiger. On my list, Santa, bring me a Twin Cities gig with Teri and John in 2012. Box Car (Jeremy Walker, Anthony Cox, JT Bates and Wessell Anderson) at the Dakota, December 13th. Saxman-turned-pianist Jeremy Walker may become the Duke Ellington of the early 21st century. At least he is following the path of his hero in significant ways, particularly as a composer, arranger and bandleader. His latest project is the quartet Boxcar, featuring co-leader and internationally renowned bassist Anthony Cox, creative drummer JT Bates, and swinging saxman Wessell Anderson, on hiatus from Jazz at Lincoln Center and his own Cannonball Adderley project. Walker’s own compositions varied from the elegant repetition of “Skateboard Guy” to the prayerful abstractions of “All of Us” to the Monkish swing of “Hey, City Bumpkin!”. Cox contributed “Work in Progress,” featuring his arco introduction to the controlled energy of the whole, particularly his later solo, suggesting a classical bassist on steroids. But Anderson was the focal point, his alto sax soaring like Charles Lloyd playing Mingus on “All of Us,”soloing with swinging bounce on Cox’s “Country Stuff,” always shining be it blues or bop or something more abstract. 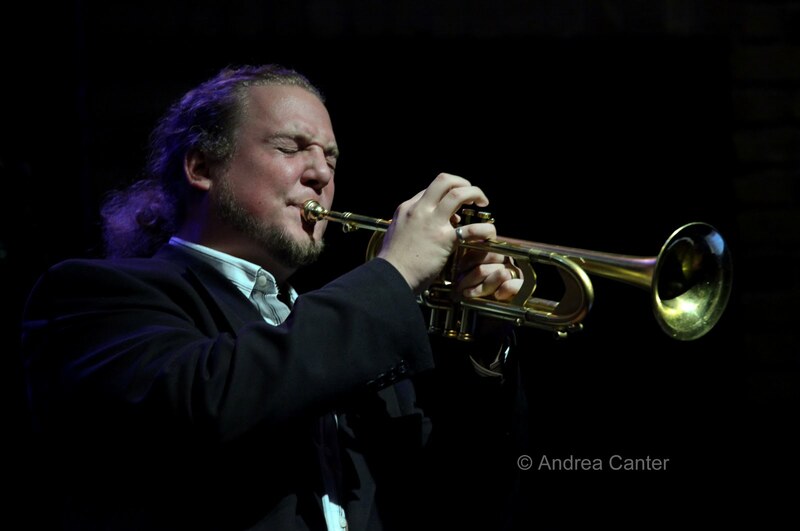 On a short tour this month, Boxcar will play four nights at Jazz Standard in Manhattan in May. José James at the Dakota, December 14. When he performed at the Dakota in 2010 with just piano accompaniment, he came on stage dressed in a tailored suit, sliding movely through mostly ballads from his glorious For All We Know. When the South High grad brought his quartet out for the first set at the Dakota, all bets were off. 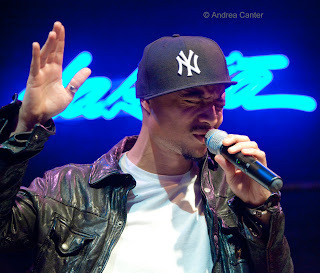 With his leather jacket and Yankees cap siden-angled, José James looked as much a gang wannabe as a one of the most popular male vocalists on the planet, an image initially fueled by the hip-hop cadence and lyrics of his opening song and further promoted when he removed the cap to reveal what resembled graffiti cut/stenciled into his short hair ("Nikki G," his wife) . But you can’t pigeon-hole José James, be it on home turf or European concert venues. While he just returned from a tour with McCoy Tyner featuring the songs of Coltrane and Hartman, his new hip-hop single “Trouble” is traveling virally around the globe. And for his 80-minute set at the Dakota, James rolled it all into one integrated package, not only proving that hip-hop, jazz and soul are meant for each other, but also introducing stars-in the making, pianist Kris Bowers and trumpeter Takuya Kuroda, and bringing back all-star drummer Nate Smith (Dave Holland, Chris Potter). Tunes like “Save Your Love for Me” and “Feel Like Making Love to You” could have been written yesterday; Coltrane’s “Equinox” soared and smoldered from modern jazz improv to serious blues with the sudden dynamic shifts that characterize Tyner…. and James. The set-closer with hand-clap “choir” signaled yet another collaboration, James and North African writer Hindi Zahra, bringing hip-hop and post bop into alignment. (The two team up on the music of Billie Holiday this spring in Brussels.) The older generation, many connected to James through South High, and the younger audience, more attuned to hip hop and rap, seemed equally pleased. And keep an ear on Kris Bowers. The Juilliard grad and recent winner of the Thelonious Monk International Piano Competition is not along for the Jose' James ride without good reason. He seems adept at any tempo, any mood, and his monster hands can fly across the 88s or delicately weave through a ballad with soul and savvy. Photos: Teri Roiger at the Camp Heartland Benefit; Wess Anderson with JT Bates (Boxcar) at the Dakota; José James, and Kris Bowers at the Dakota. More holiday-themed events as well as the “usual” wide range of jazz will keep spirits bright this coming week. The “Jingle Bell Doc” (Severinsen) returns to Orchestra Hall to add some holiday fun to the Minnesota Orchestra (12/9 and 12/11 matinee). I last heard Doc with a small Latin ensemble at the Dakota Jazz Club, and was impressed with his lively swinging trumpet. The fare will be different at Orchestra Hall, far more seasonal and, in front of the orchestra, certainly more symphonic. If you only remember Doc from The Tonight Show, you might want to experience his musicianship from this perspective. 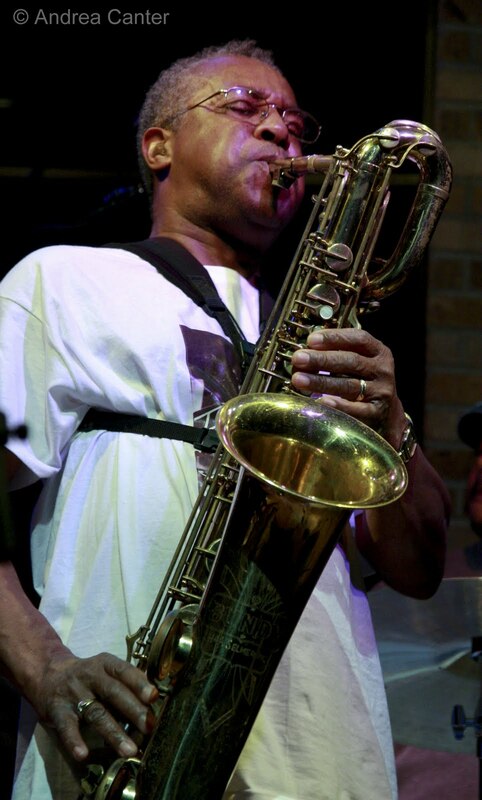 Down the street at the Dakota Friday night (12/9), one of our favorite expat Minnesotans, Bruce Henry, holds everyone’s attention, his crushed velvet baritone dancing around Charlie Parker and George Gershwin as well as some R&B and blues. Not specifically a holiday revue, we can still expect some songs from White Christmas when Arne Fogel and Maud Hixson bring Bing and Rosie to life in “The Crosby/Clooney Story” at the Bloomington Center for the Arts (12/10). Although they used to be one of the hottest duos in Twin Cities clubs, Arne and Maude have most often paired on theater stages in the past few years, particularly in Arne’s various musical revues at Bloomington, Burnsville and Hopkins performing arts centers. Long known as a Bing Crosby scholar, Arne hosted the popular Bing Shift on KBEM and has been exploring the Crosby archives for some time. And Maud’s been researching Rosemary Clooney, so you know this show will go beyond the music and give us a glimpse of the personalities behind it. And fasten your seatbelt as Red Planet blasts through our galaxy this weekend (12/9-10) at the Artists Quarter. Our favorite cosmonauts, Dean Magraw, Chris Bates and Jay Epstein will reprise the music of their spring release, Space Dust as well as a new Coltrane medley, Monk, and other treats. Speaking of treats, the first set on Saturday night will feature Dean going solo while Chris and Jay finish upstairs at the Park Square Theater in The Soul of Gershwin. Monday night (12/12), there’s a cool benefit at the Dakota for Camp Heartland, with both dinner and show-only tickets available (see links on Dakota website). 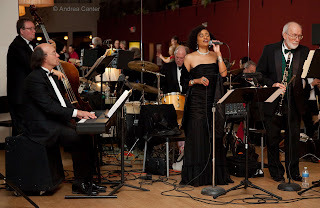 In addition to the live auction and hors d’oeurves, music will be provided by guest vocalist Teri Roiger and husband/bassist John Menegon, with Laura Caviani on piano and Jay Epstein on drums. 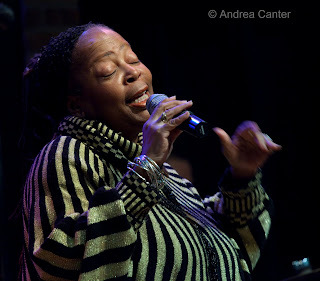 I first heard Teri when she was booked into the Artists Quarter about five years ago; John appeared with David Fathead Newman at the KBEM Winter Jazz Festival that year. Teri has long been recognized for her modern interpretations of standards and original music, and will soon release an album tribute to Abbey Lincoln. 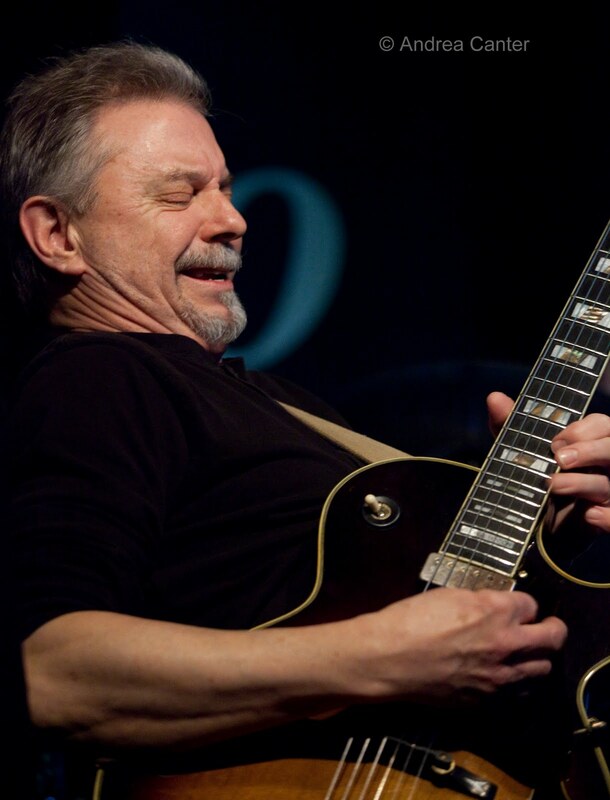 John played regularly with Newman and Dewey Redman, and continues to record, compose, arrange for Teri and his own bands. They’re an amazing team. 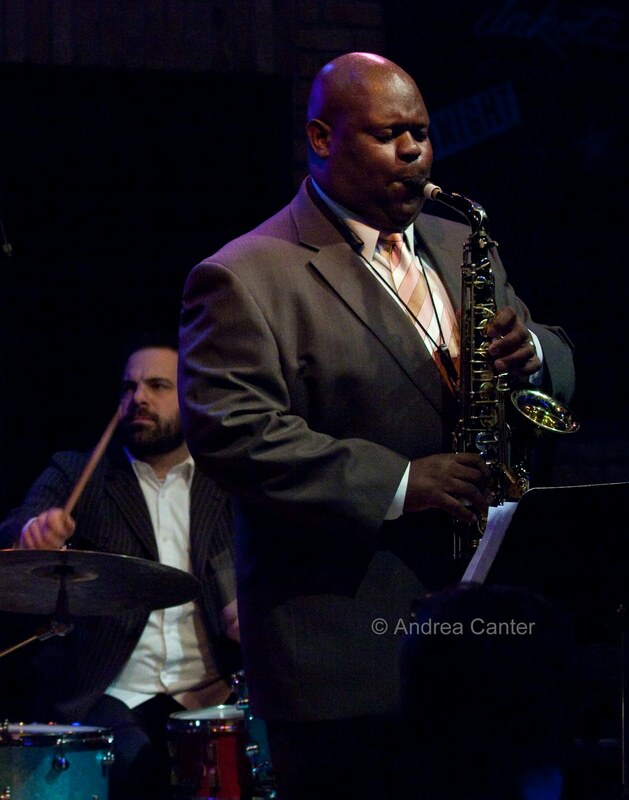 And speaking of amazing teams, check out Jeremy Walker’s new band, Box Car, arriving at the Dakota Tuesday night and featuring Wynton’s saxman Wessell “Warmdaddy” Anderson, with Walker on piano, Anthony Cox on bass and JT Bates on drums. It will be a New York moment (or a couple hours) for the band on its debut tour, playing “original jazz music that combines the panache of New Orleans and the drive of New York, with the free-spirited underground jazz of Minneapolis.” Count on Walker, now living in New York, to assemble a group of musicians who can improve upon any music that comes their way, from Armstrong and Ellington to their own inventions. The Dakota has the hot stage this week, with a welcome return of fast-rising star singer and hometown hero José James on Wednesday (12/14). 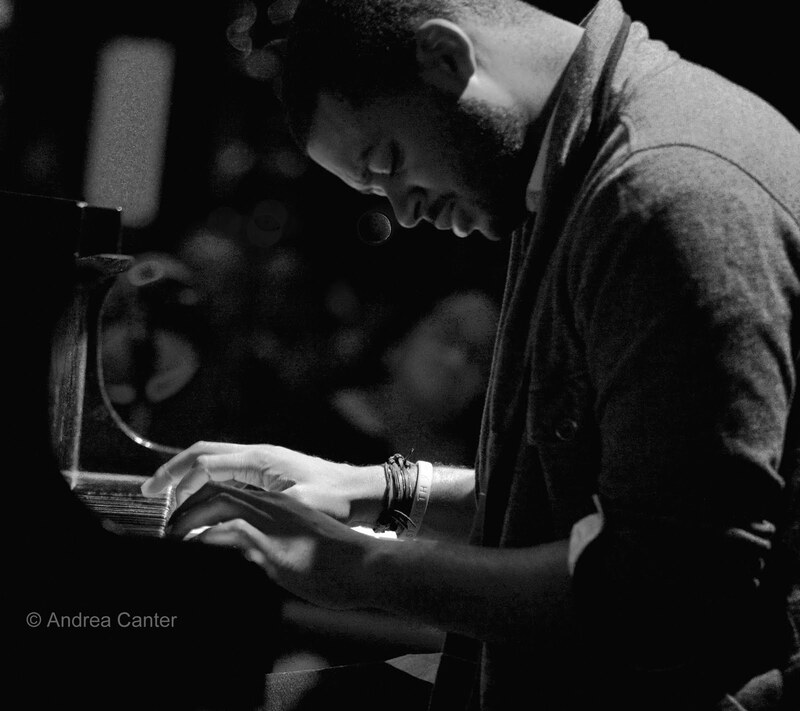 In the company of recent Monk Piano Competition winner Kris Bowers and fellow South High grad, New York-based bassist Chris Smith, James brings music hot off his recent European tour with McCoy Tyner. 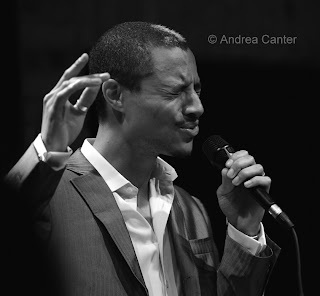 Expect some Coltrane and some more soul-oriented tunes from one of the best male voices of the last decade.. and likely one of the very best of the next. Never think there’s too much music around the Twin Cities -- but sometimes I have trouble finding time to write about it. Over the past two weeks, we’ve had some enticing visitors as well as accomplished local artists, some expectedly fine music and some surprises. And some celebrations that quickly put listeners in a holiday mood—even without holiday themes. Pat Mallinger Quartet at the Artists Quarter, November 25-26. Thanksgiving weekend now seems incomplete without a visit from St Paul native Pat Mallinger. 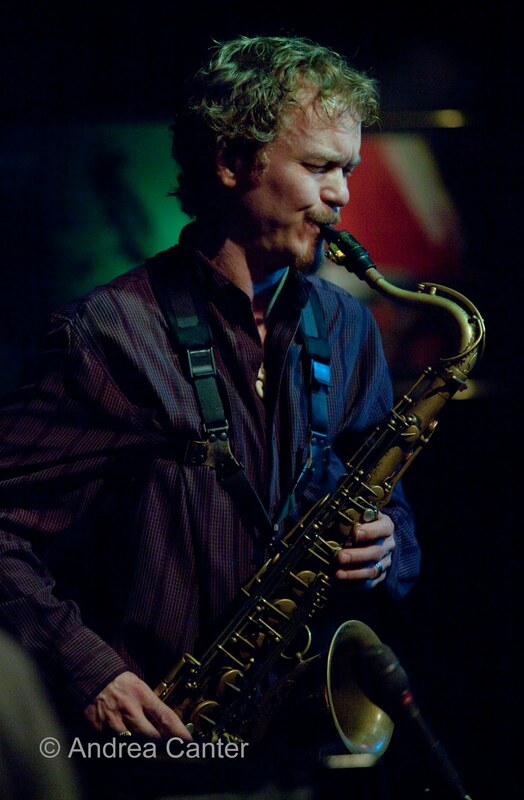 Visiting family and friends from his base in Chicago, the inventive saxman played four sets with a sympathetic team of Bryan Nichols on piano, Graydon Peterson on bass and Kenny Horst on drums. 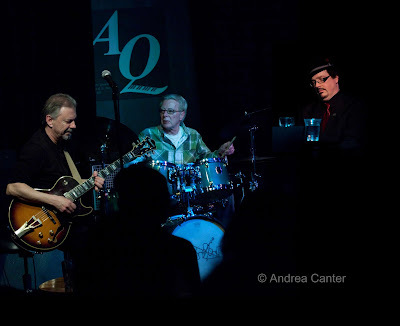 Mallinger was celebrating his latest CD, recorded live at the Green Mill with another AQ favorite, Bill Carrothers. But European touring prevented Carrothers from a home-town holiday, and you couldn’t ask for a better alternative on keys than Nichols. Not much from the recording made the set lists—but the title composition “Home on Richmond” was as rich and vibrant as on the CD, perhaps a bit more flowing as Nichols tends to use longer lines than Carrothers. With a band that just came together for this weekend, Mallinger called mostly covers, but not just the usual fare—Ellington’s lovely “Angelica” with particularly glowing work from Peterson; Jobim’s bouncy “So Danso Samba” with Nichols churning freely (so this is what Monk might have done with a samba? 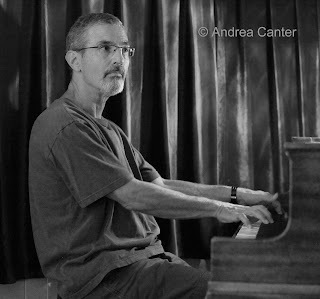 ); Pat joyfully quoting Coltrane on the 1930s hit, “Close Your Eyes” and Sonny Rollins on his own “On One and Three.” And his tribute to his dad (who was there on Friday night), “Oakdale Avenue,” soared high both nights, a gorgeous ballad that opened wide spaces for the multiple layers of Bryan’s piano. All in all, it was a weekend of wicked blowing and majestic slowing. 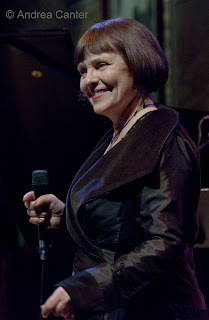 Mary Louise Knutson Trio, CD Release at the Dakota, November 30. No surprise here. After a standing room only celebration a week earlier at the AQ, our resident poet laureate of piano repeated the feat across the river, filling up the Dakota with a lot of original songs from both the new In the Bubble and her debut album, Call Me When You Get There. With her core trio of Gordy Johnson and Phil Hey, Mary Louise captivated the audience with her elegant touch and powerful arrangements. Well, maybe some were surprised. One man mentioned he had only heard Mary Louise with the JazzMN Orchestra and did not realize she had such talents as a composer and chamber performer. Hopefully the new recording will keep these talents on public display. Christine Rosholt and Kevin Hall, CD Release at the Dakota, December 1. The Dakota stage had little chance to cool down before Christine Rosholt brought in her own festival to celebrate the release of Pazz, her pop/jazz project with British songwriter Kevin Hall. That Christine was behind yet another project was no surprise. That she can knock out potential pop and R&B hits as if it was her usual bread and butter was not so predictable. Hall wrote a bunch of songs with Christine in mind after hearing her at the Dakota on a 2008 visit. And over the next three years, the pair went in and out of Creation Audio with a cast that reads like the Who’s Who pages of Twin Cities jazz. And few on the recording missed the party. Perhaps most notable was the performance of the Hornheads, surely one of the top brass ensembles in the Midwest and beyond. And we hardly ever hear them in full around here. Lucia Newell came on to recite a Spanish introduction and share vocal duties with Christine on “Midnight Moon” and take the spotlight on an original song; the show turned theatrical with the introduction of the Pazzettes—red and pink-wigged singers Sophia Shorai, Katie Gearty and Rachel Holder playing back-up to Christine on a rockin’ “Pazz”; some fine R&B renditions from the Marvin Gaye and Michael Jackson songbooks with J.D. Steele adding a gospel touch. But the shiniest moments came on Hall’s original tunes, particularly Christine’s pairing with Dave Jensen’s trumpet (“Just Say You Will” and “Better Off Alone”) and a duet with the two principals (“So Not Over You”). It’s clear that Hall is not over Rosholt… and I suspect there will be a follow-up to take their “pazz” even farther. 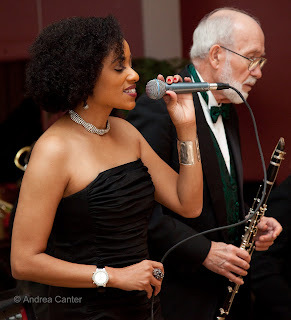 PipJazz Sunday, Pippi Ardennia and Esera Tuaolo at Landmark Center, December 4. This concert marked the end of the first season of the monthly PipJazz Sunday, the brainchild of vocalist Pippi Ardennia and drummer Glenn Swanson. And it was the second concert that not only highlighted a stunning guest artist, but also brought to the stage an outstanding student guest. Ardennia can command an audience all by herself, from sultry ballads to down-home blues, but her guests always push her up a notch, and vice versa. Former NFL player Esera Tuaolo proved jocks can sing, his rich voice soaring on “Hallelujah;” Pippa always includes her original “Love So Good” but never without a change in mood, and perhaps never “so good” as the swampy reading this evening. 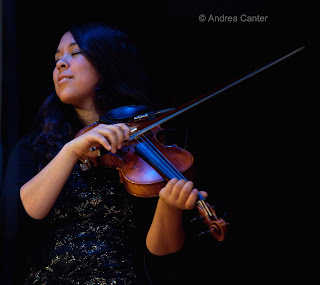 If Tuaolo surprised some in the audience, then 16-year-old violinist Zosha Warpeha stunned most with her swing, her energy, and her mature string delivery and improvisation skills. After playing her selected “Over the Rainbow” and “Mahna de Carnival,” beautifully, Zosha was having too much fun to leave—Pippi invited her to sit in the rest of the way, and her presence just added another level of enthusiasm, on stage and in the audience. The PipJazz Youth Program seems to be attracting more to Weyerhauser Auditorium, and not just family and friends. Giving young artists not only a chance to perform in public, but to perform as part of a band of established professionals in a concert hall setting, is a unique and highly motivating component of music education. 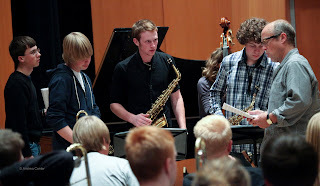 When PipJazz starts up its second season in March, student guests will continue to be a vital part of each program. 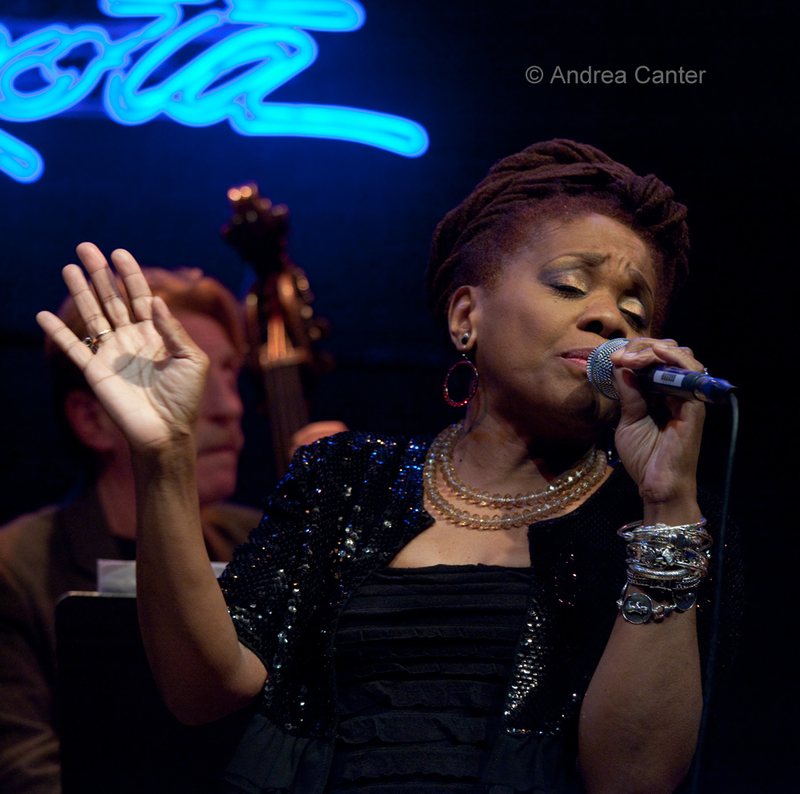 Catherine Russell at the Dakota , December 5. This was my surprise and I suspect the same for many others at the Dakota. While Catherine Russell comes with a stellar jazz pedigree (her dad Luis Russell was an arranger for Louis Armstrong and her mom Carline Ray, at 86, still plays the bass), she spent most of her career through her 40s singing rock and blues, touring with Steely Dan among others. 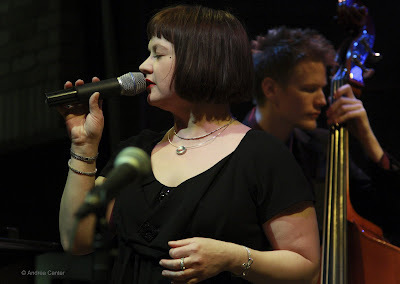 But fortunately for jazz fans, she found her way back to her roots in the past decade and now tours with a classy swing trio (guitarist Matt Munisteri, pianist Mark Shane, bassist Lee Hudson). Generally her sound comes from the era of her set list, the songs of the 20s, 30s and 40s; her phrasing and stylings suggest Billie, Ella, and Sarah while her voice exudes its own special charms; she notes Armstrong as a strong influence. The long set included tunes from Ella’s and Hoagy Carmichael’s songbooks, some Fats Waller, all swingers but none of the obvious fare. And when she got down to the blues (and I do mean down), she was as wicked as any, particularly on the song she noted was banned at one point, “My Kitchen Man.” Which threw out everything but the kitchen sink in thinly disguised Penthouse lyrics. Like Barbara Morrison (equally swinging but with a more urbane sound), she sold every note at full price. And on both sides of the stage, everyone had a lot of fun. Somehow I missed her when she came to town a year or two ago. I won’t make that mistake again.